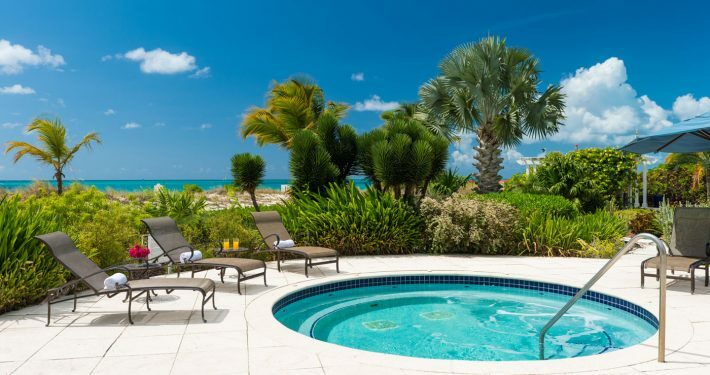 …at one of our luxurious and comfortable beachfront retreats. 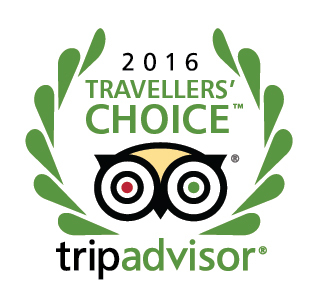 Voted #1 beach destination in the world! 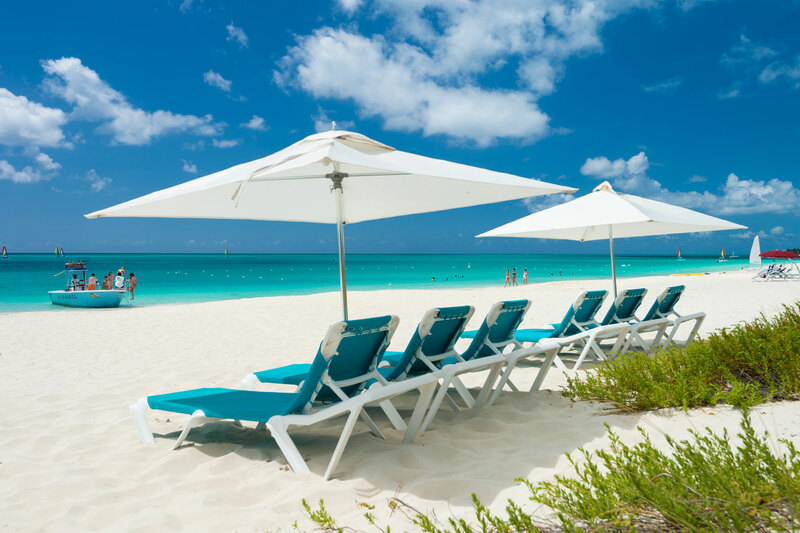 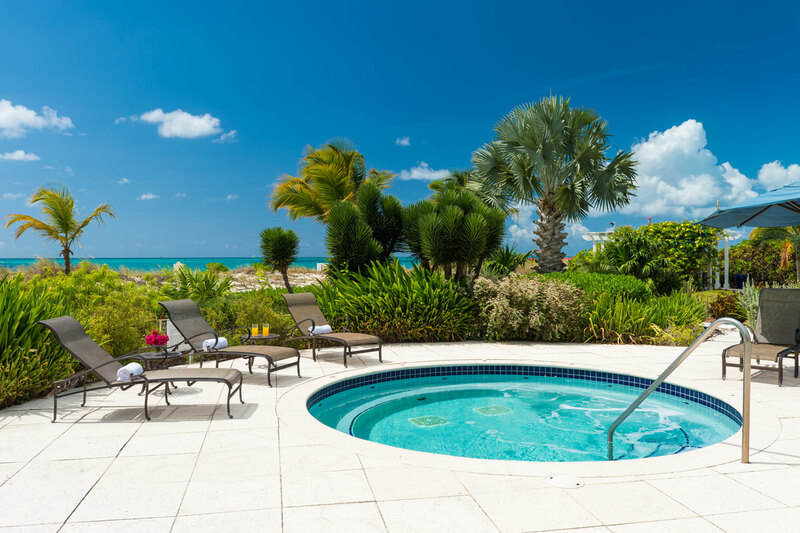 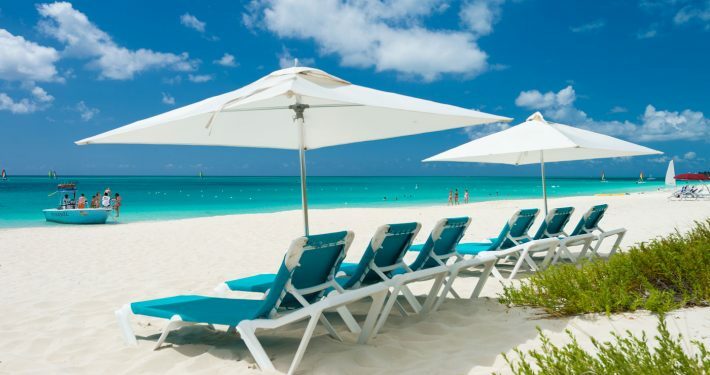 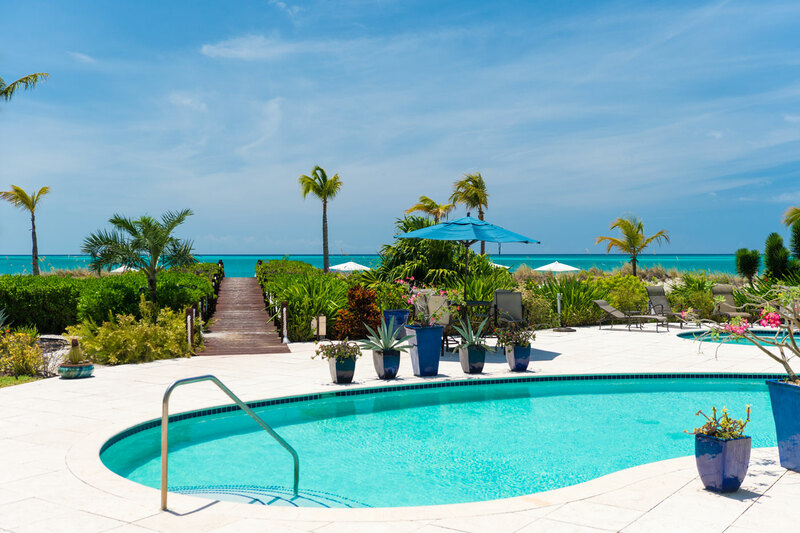 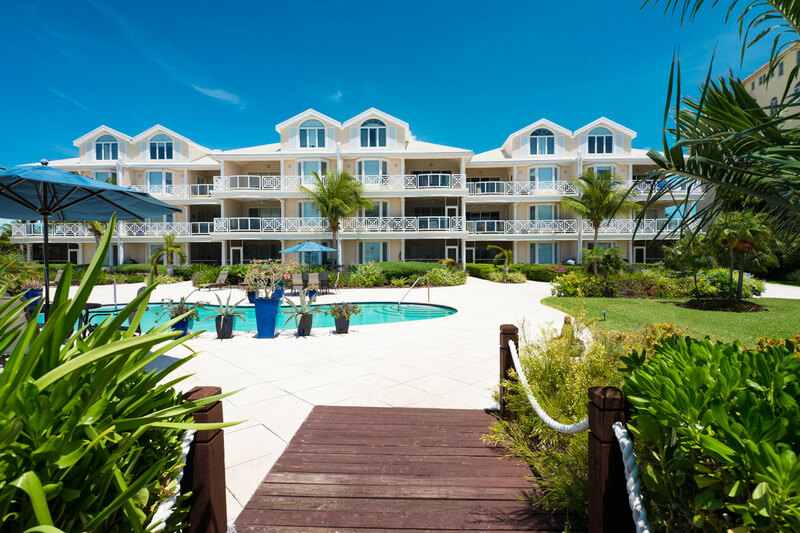 With Turks & Caicos Island Rentals, our villas are located directly in the Heart of Grace Bay and sit directly on the Beach. 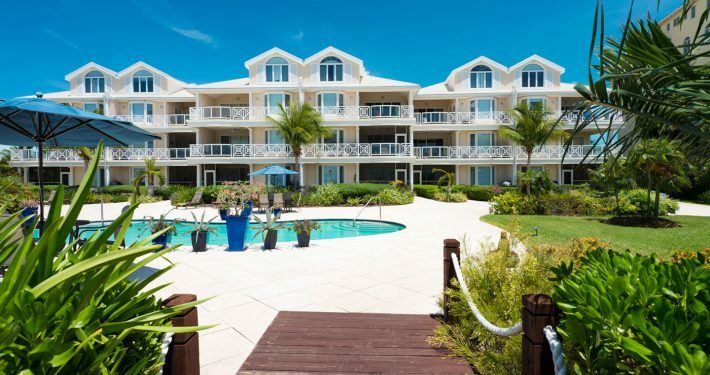 Spend your Holiday here and enjoy the cool ocean breeze, hear and see the gentle turquoise Caribbean waves washing onto the pristine sandy shore, and observe a breathtaking sunset from the porch of this elegant beachfront condominium.